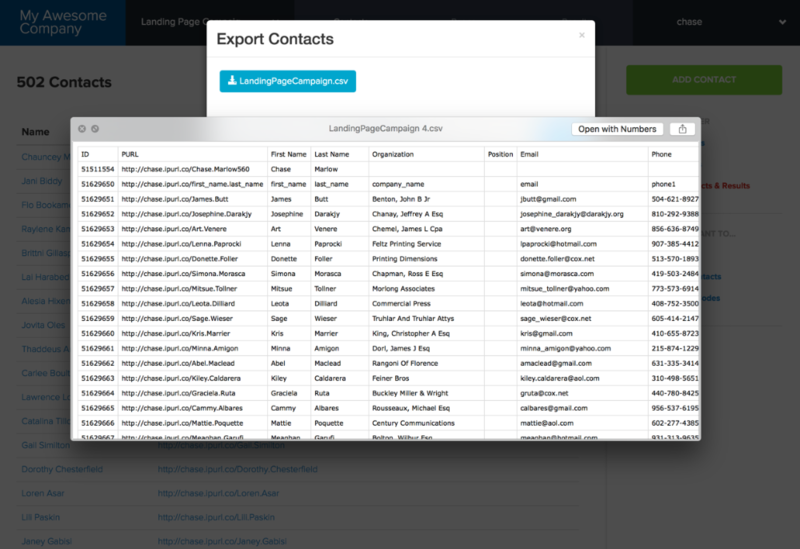 Exporting contacts to a CSV file format can make your contact information accessible in software like Microsoft Excel and Google Spreadsheets. 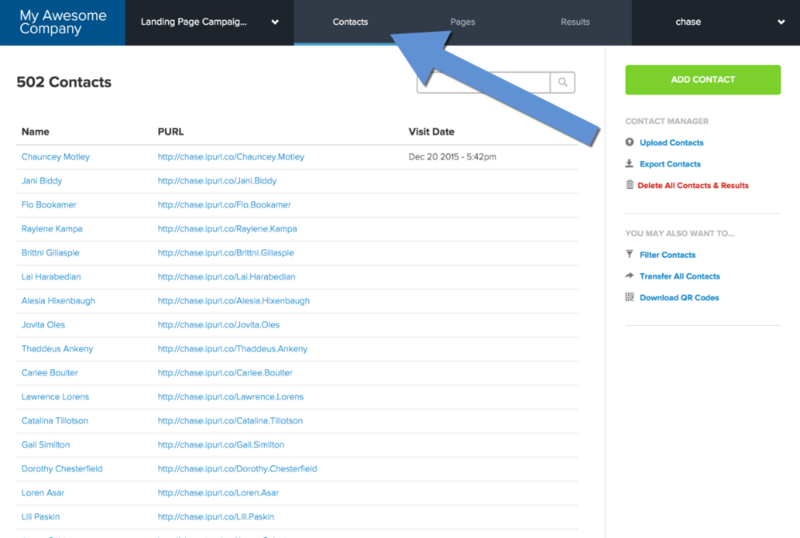 Click on the Contacts tab to see an overview of your contacts. 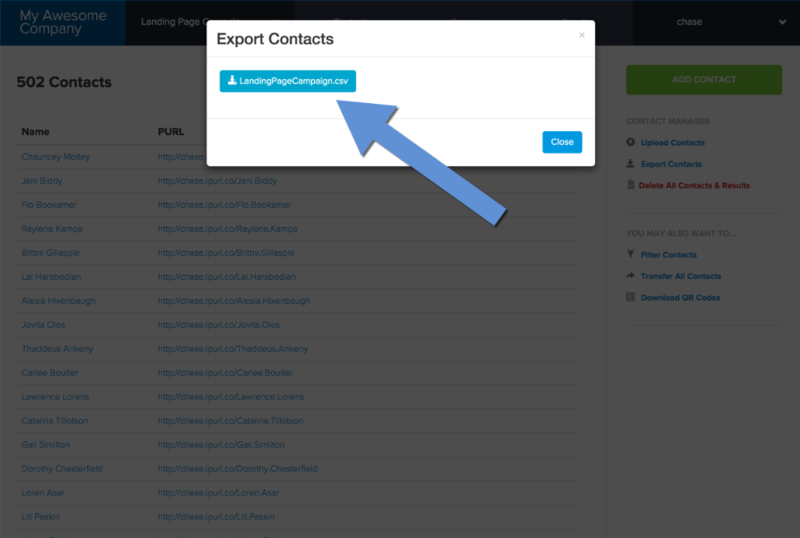 Within the Export Contacts box, click on the download button that'll have the same name as your campaign with a .csv file extension. 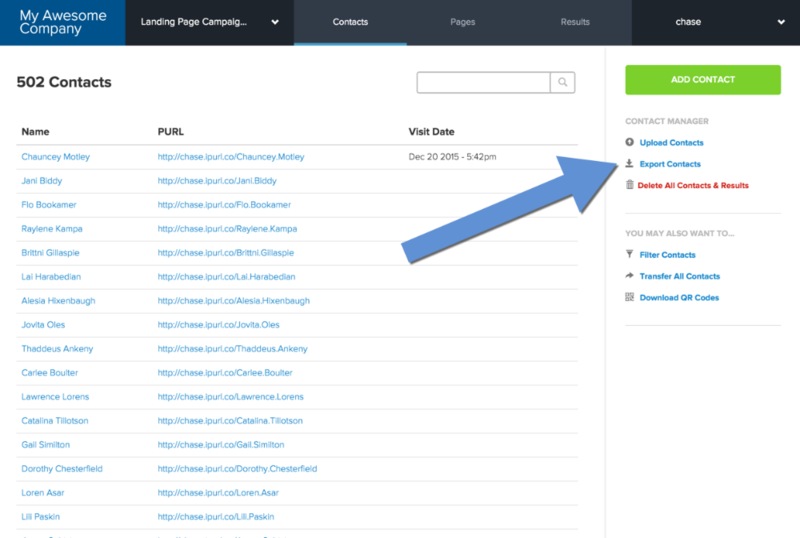 Once opened, you should be able to access your contacts in the spreadsheet of your choice.